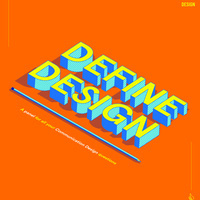 Learn more about Communication Design and get your questions answered by our panel of students. Snacks will be served! Please RSVP through the Eventbrite below!